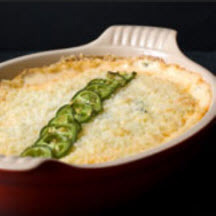 CooksRecipes has quality, kitchen-tested recipes for a variety of vegetable dips that are perfect for parties and entertaining. 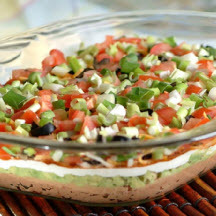 A delicious layered bean dip you'll be asked to make again and again. 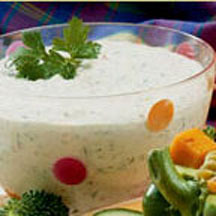 Serve this delicious yogurt vegetable dip with fresh vegetables, crackers or chips.